GREAT Opportunities for Volunteers at the Opera House! 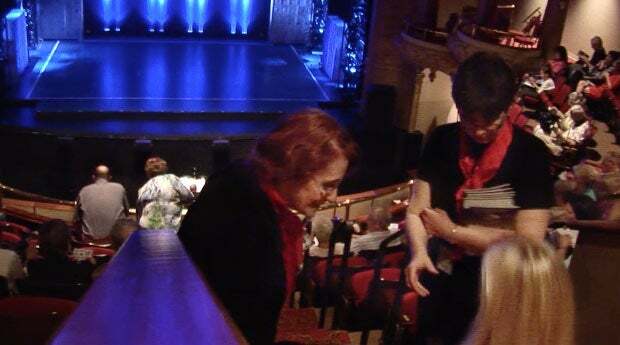 ​The Opera House salutes our volunteer staff for over thirty-five years of tireless work dedicated to the Theatre! Greeting and assisting patrons with a smile! Those who have an interest are welcome to receive training both as a ticket taker and usher, however during an event a person may only work in ONE of these positions. 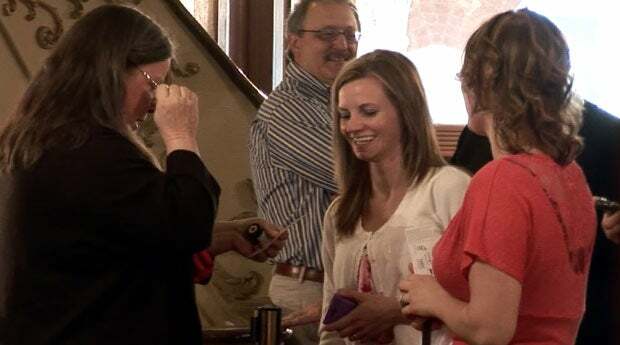 New Volunteers who want to apply as ushers or ticket takers for the Opera House must complete an application and attend the new training session. Veteran Volunteers must attend an annual refresher training session. The Lexington Opera House coordinates a volunteer group to help host cast meals for our touring Broadway Live productions. If you enjoy cooking and offering local hospitality to our visitors, this opportunity is for you! Note: Specialty of the House is currently operating at maximum capacity and is not accepting new applications at this time.